Good idea, don’t ya think? This seems especially true in the case of NRA campaign contributions. 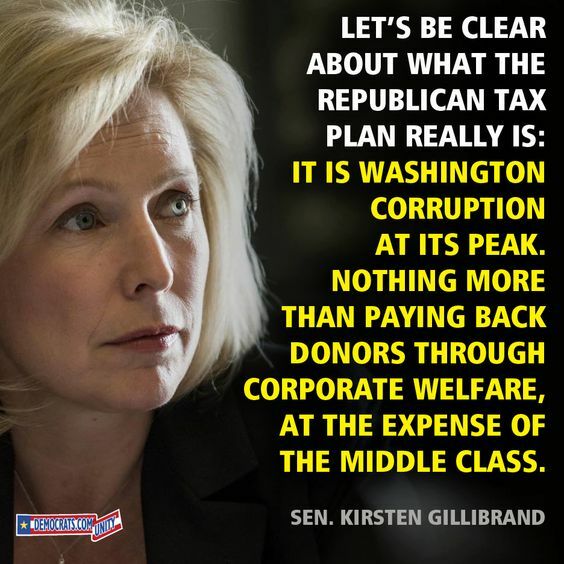 Why would any politician vote against a huge donor? Gun control is a dead issue until Congress begins to be held accountable for their inaction and silence. 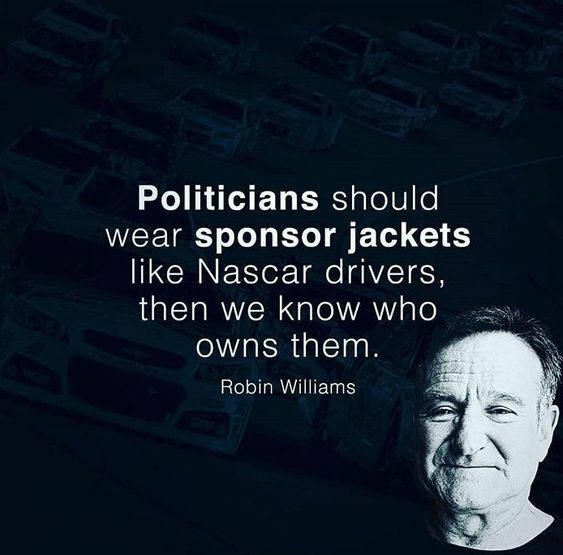 This entry was posted in News & Views, Quotes and tagged donors, idea, inaction, NASCAR, NRA, own, politicians, quote, Robin Williams, silence, sponsor, thought, voting on February 20, 2018 by Ray Buchanan.